Earn $5.99 in Rewards credit (599 points) What's This? 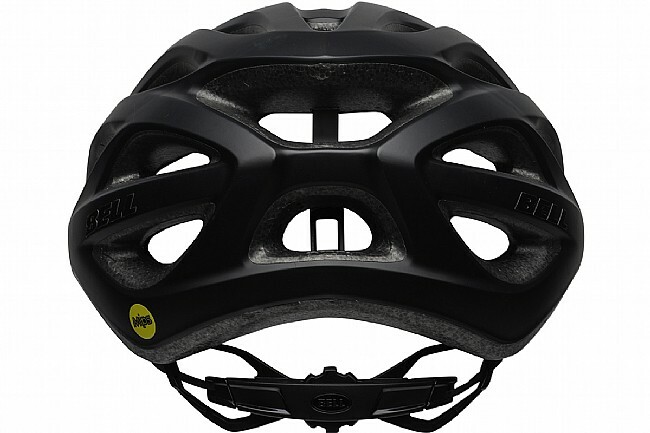 Bell's Draft MIPS Helmet puts state-of-the-art MIPS® protection in an entry-level road shell. The Multi-Directional Impact Protection System reduces rotational impact forces to the head in the event of a collision. 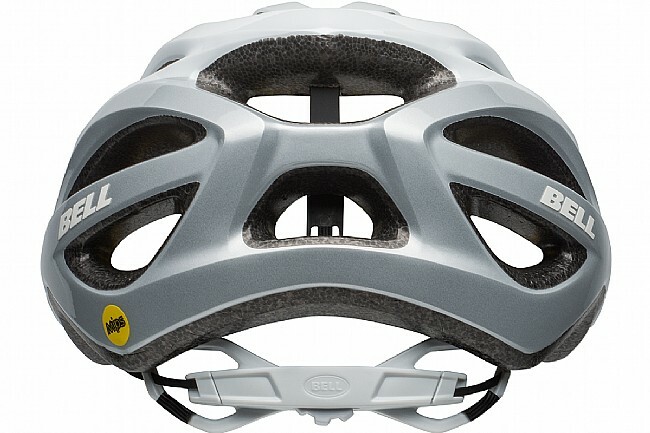 25 large vents keep this helmet comfortable as well as safe, and the ErgoDial™ adjustment knob at the back makes it easy to find the perfect fit. Available in multiple colors. One size, adjustable from 54 - 61 cm. Claimed weight is 310 g.
Helmet size run very small . Color look nothing like color in picture. Give helmet to my sister ( head size two size small that mine) she likes the fit. This helmet was a gift for my son. He is very pleased with it. 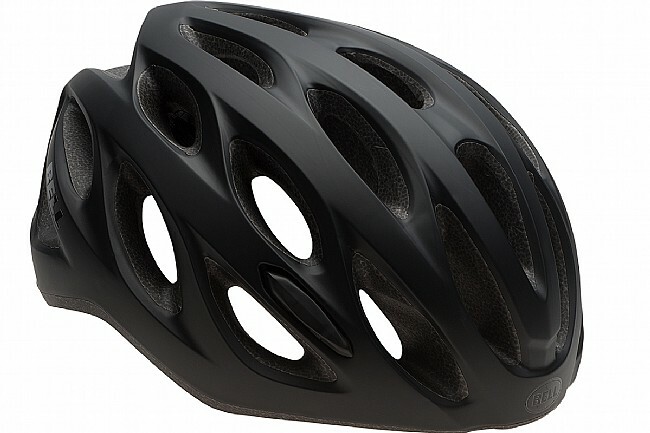 Good helmet for recreational riders at a fantastic price. Purchased this for my 12 year old daughter. It has the same MIPS protection as the much, much more expensive helmet I have for myself. Only difference is this one is considerably heavier, which is no problem for her. MIPS for $45. Wow. Fits well and great color. Only downside no visor. 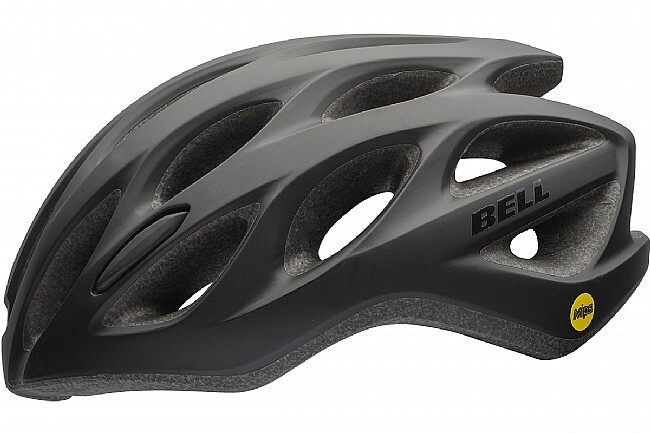 Bell Draft MIPS Helmet, good helmet at a good price. 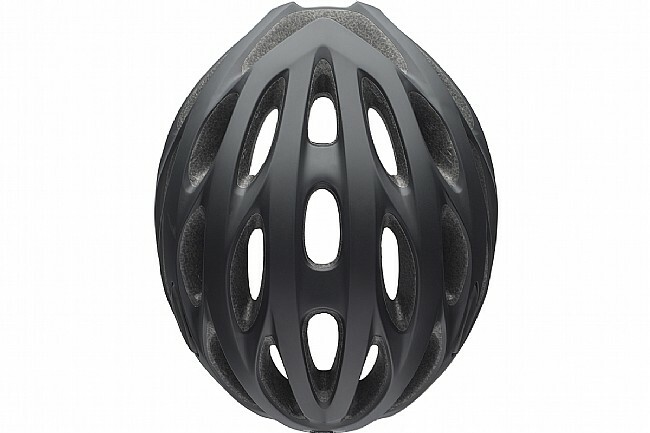 I wanted a good comfortable helmet so that I would wear it instead of leaving it in the garage when I ride. I didn't want to spend an arm and a leg for a bike helmet. This one fits that need perfectly. Great price for a great helmet. It's universal fit adjusts to properly fit not only my head but my wife's too. We will be getting one for her to replace her current helmet. The helmet is very comfortable and like I said it fits very well. This is my second Mips helmet for 2018. Such a low price so how can I not afford to upgrade my helmet collection. These new,safer helmets seem to be calling my name. I have answered that call. 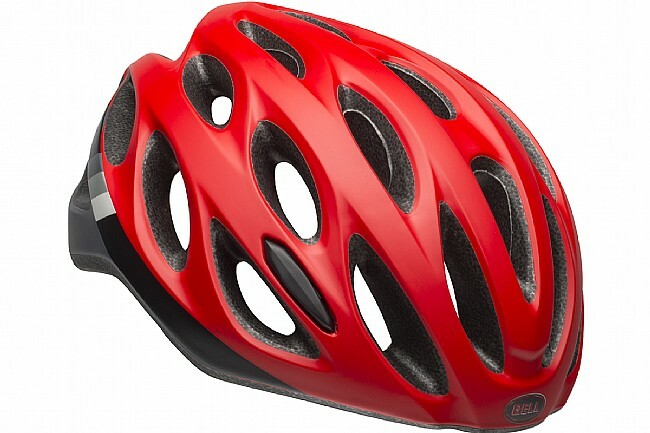 If I care enough to wear a helmet bicycling I may as well use the best. 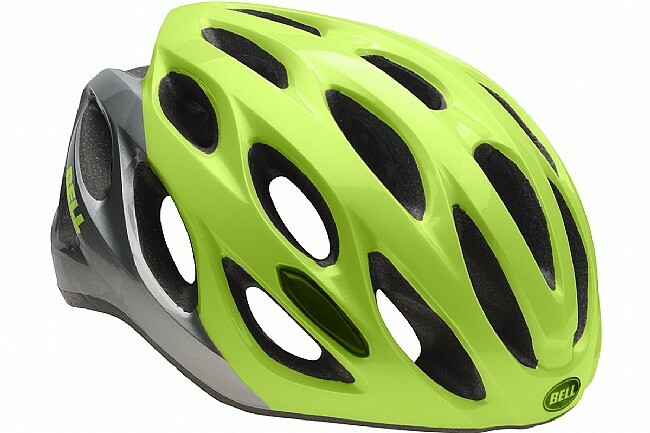 Great helmet especially for the price! 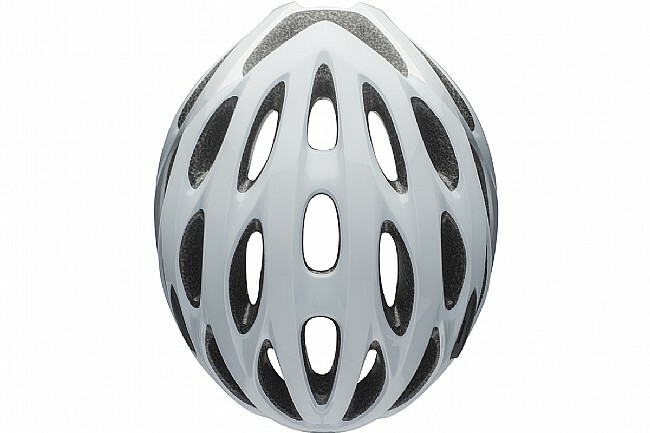 Has most of the features of the top of the line helmets but at a much more affordable price point. Fits well and looks nice, as well as providing piece of mind in the event of a crash! 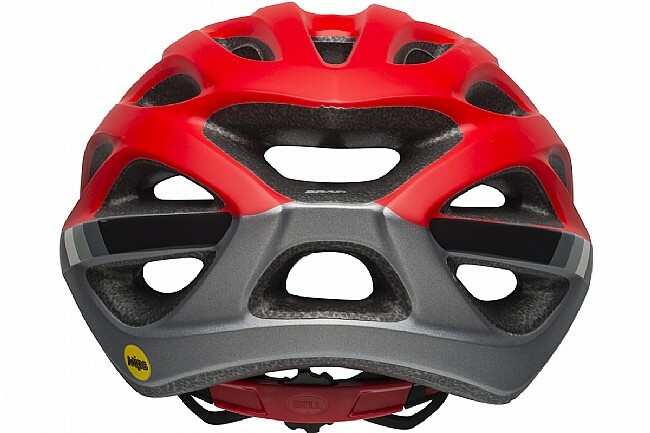 this helmet is used daily for all rides, far and near. it fits well and looks stylish, too.